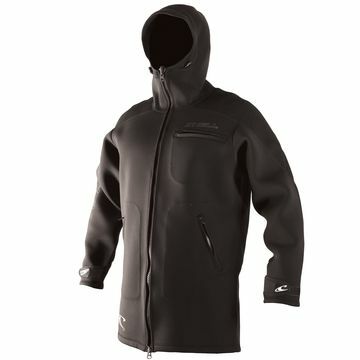 O'Neill's technical tops are perfect for those days when a wetsuit just won't cut it. Need extra flexibility with a sleeveless vest or some added warmth with a Neoprene Jacket? 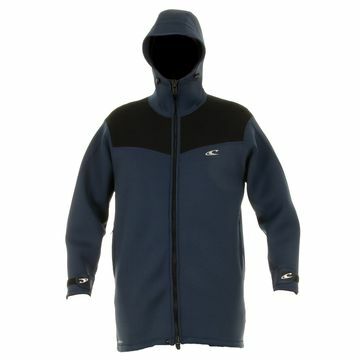 It's always worth checking out the O'Neill Technical Tops, you will probably find just what you have been looking for!